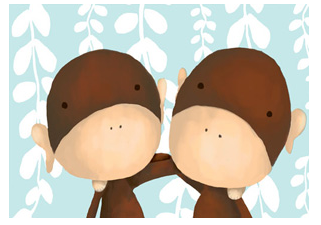 I'm working with a client in Atlanta on a few finishing touches for her nursery for her twin girls. Bedding is ordered, glider re-covered and next up we need to order some artwork and the rug. 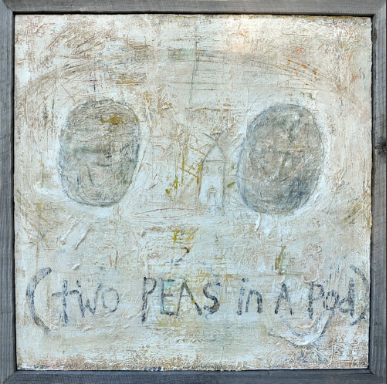 When having twins I think it is fun to incorporate some sort of sibling-inspired artwork into the room. Here are a three favorite pieces suitable for an array of decor styles. 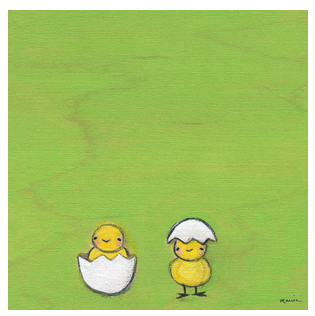 I am so excited to get the hatched print - it's going to be perfect for the nursery door! Thank you for finding - the girls are going to love it!! Hi! May I ask who makes this model crib? It's exactly what I'm looking for.